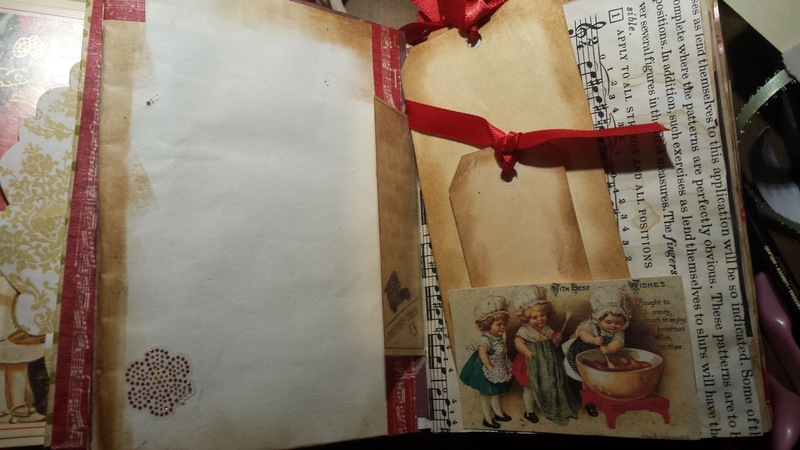 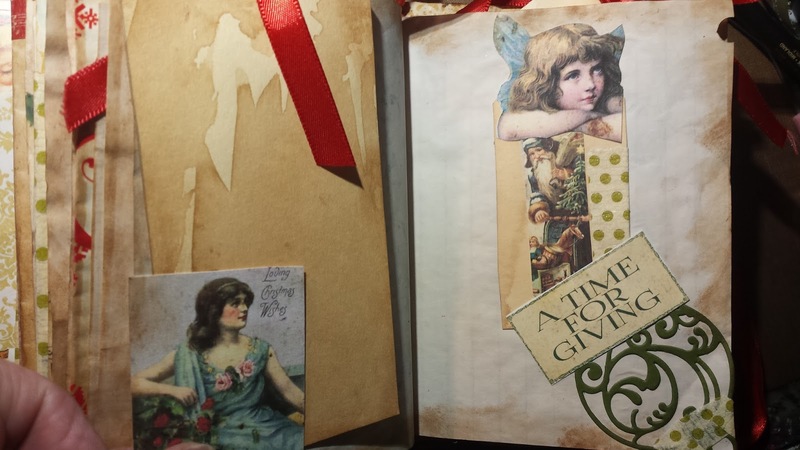 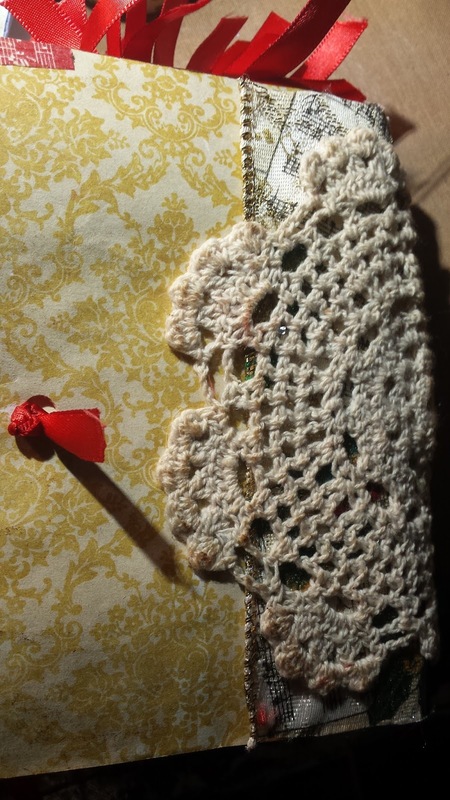 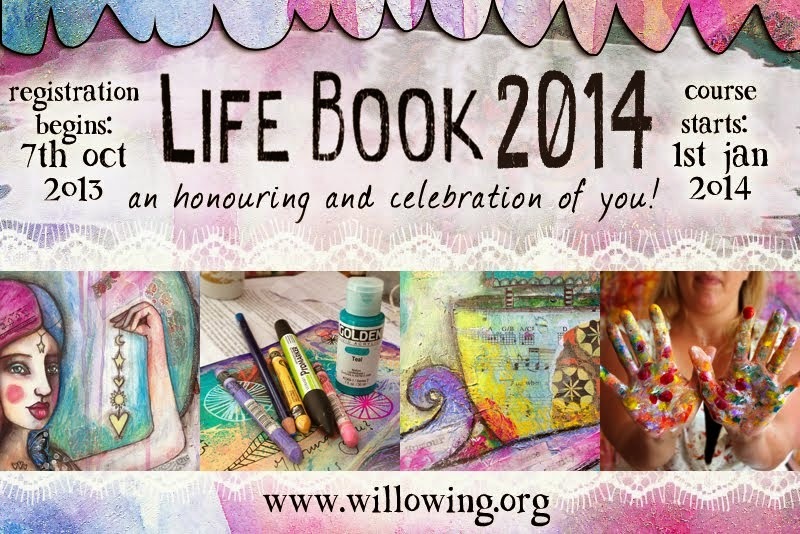 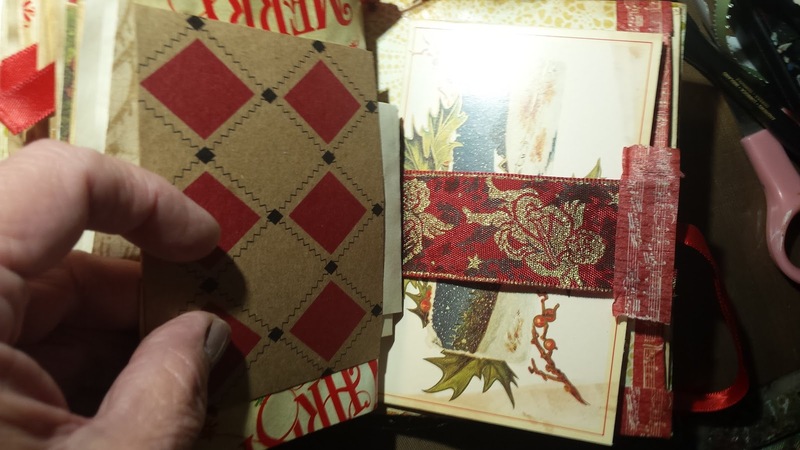 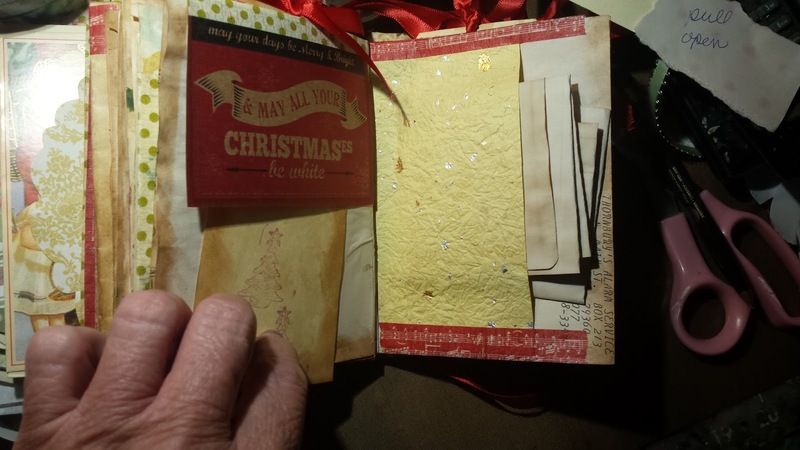 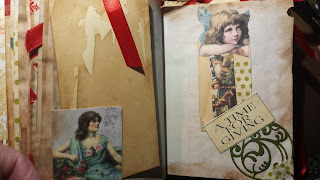 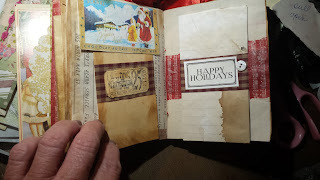 Welcome to my blog today.I had recently made a card with a journal on the back part of it. 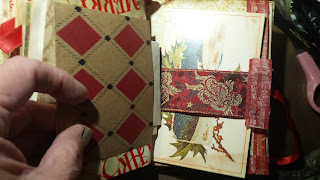 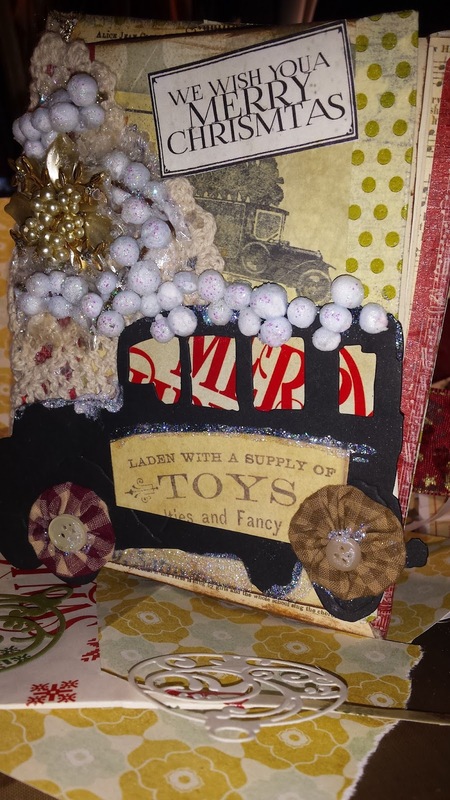 I did not show the journal but I did show the card for Canvas Corp Brands .It was HERE. Well here is the journal. 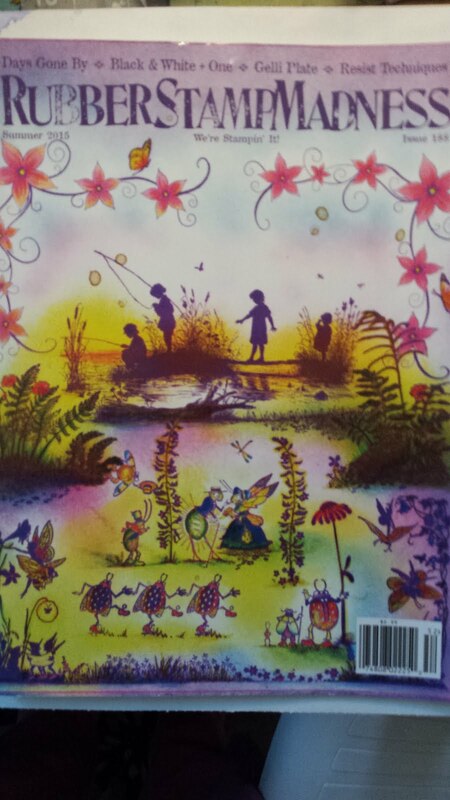 I am sending it to my baby sister Brenda. 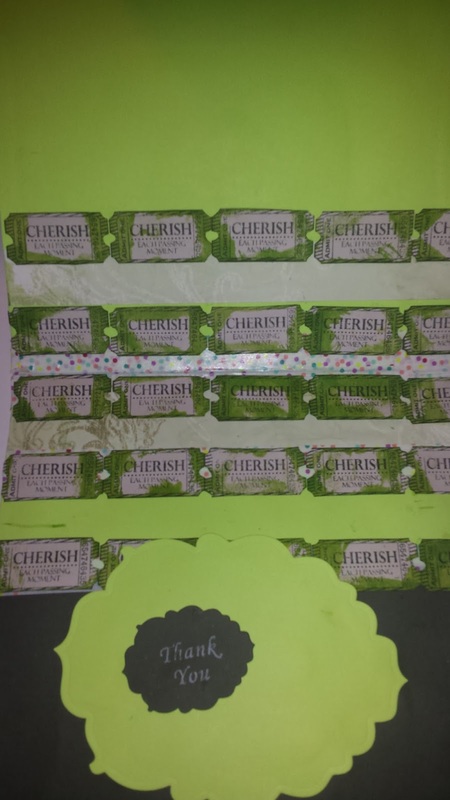 She works very hard at Apple and deserves a smile. So I will photo through the journal. 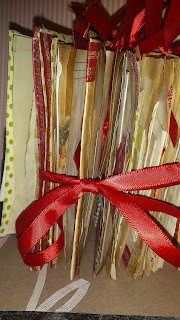 You can see the tags by the red ribbons and the tuck spots by the ephemera . 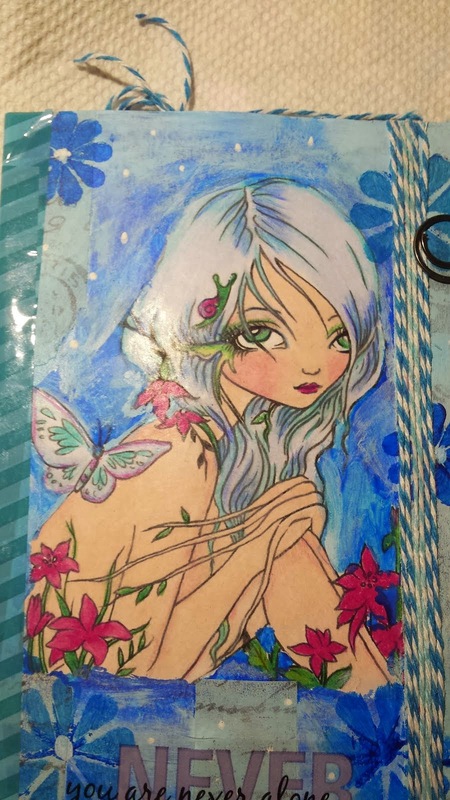 Thanks for stopping in and have a beautiful day. On the cover is a broach from our Grandmother. 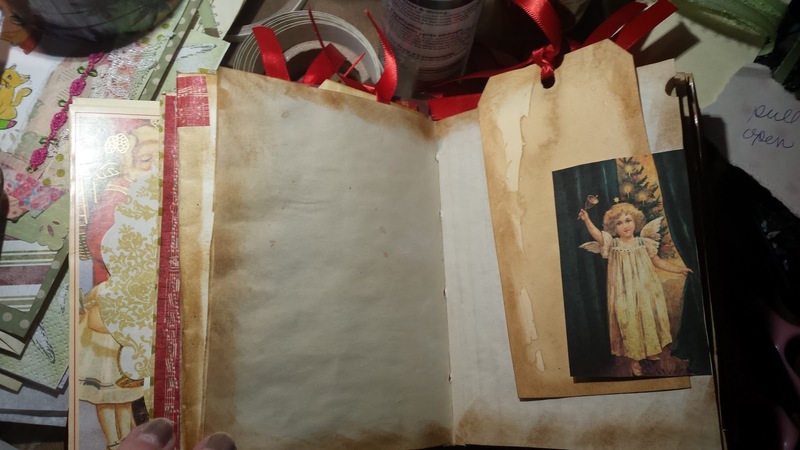 she always wore it on her beige coat. 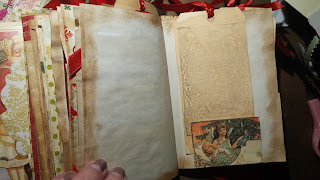 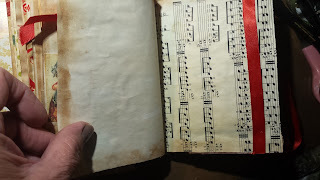 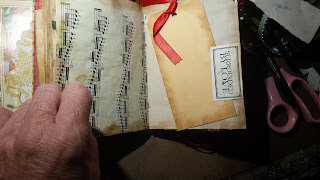 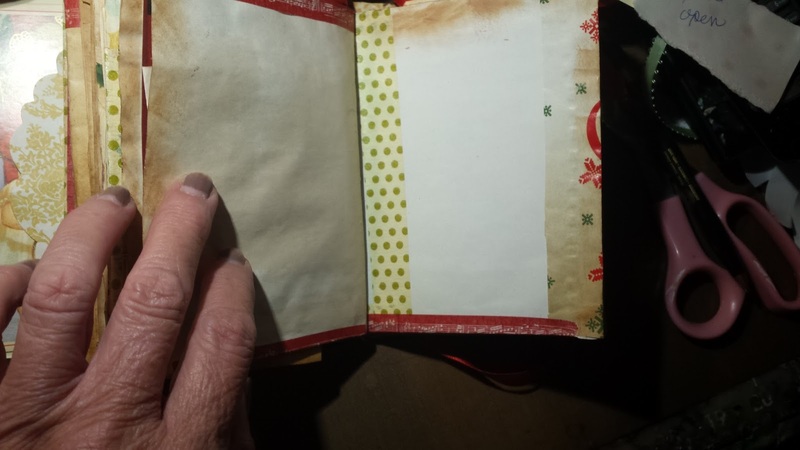 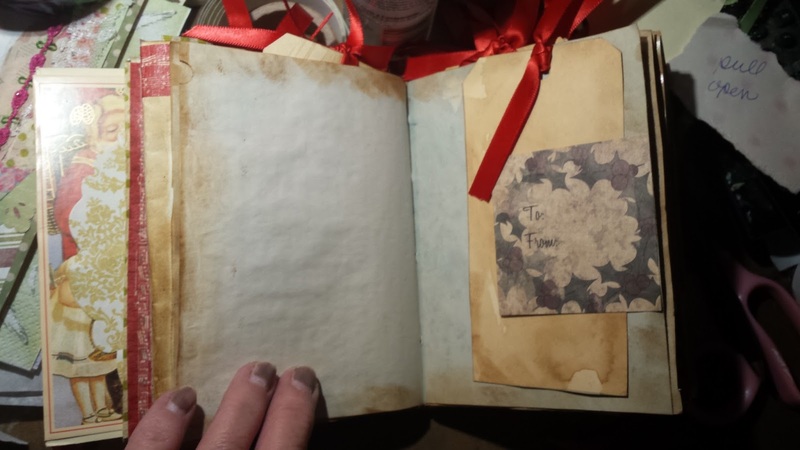 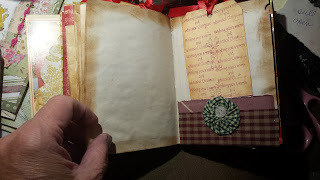 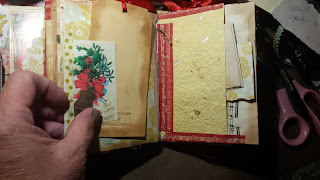 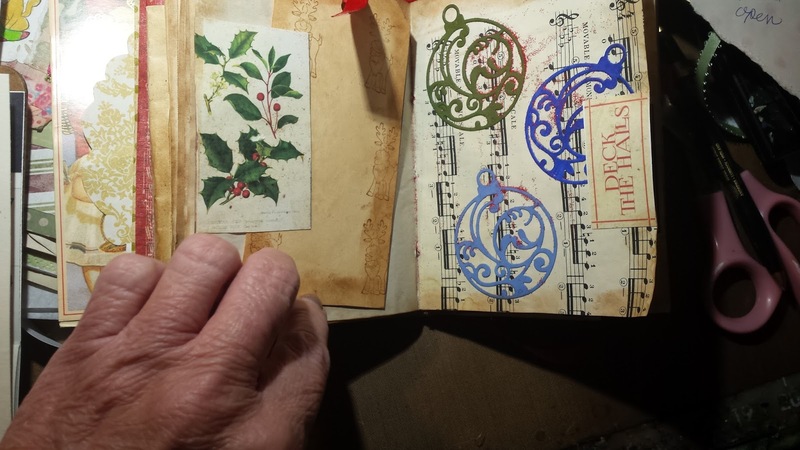 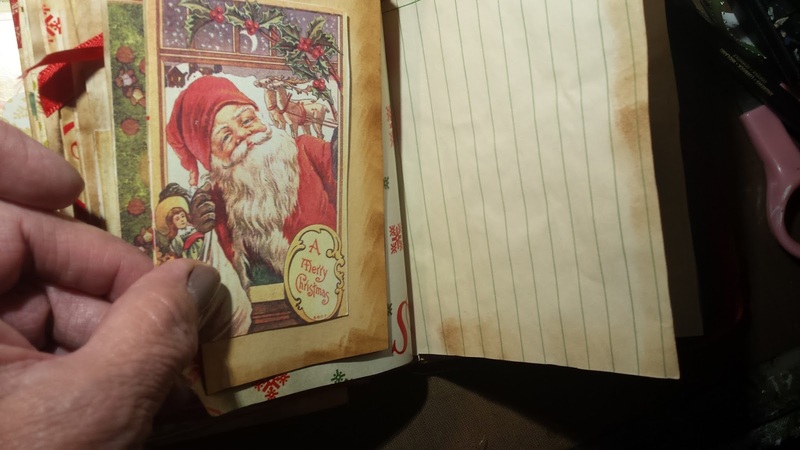 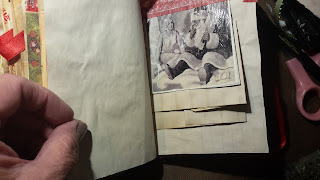 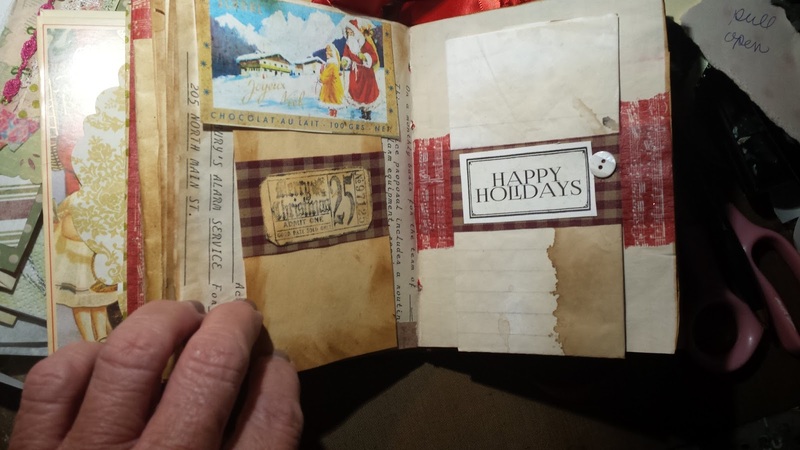 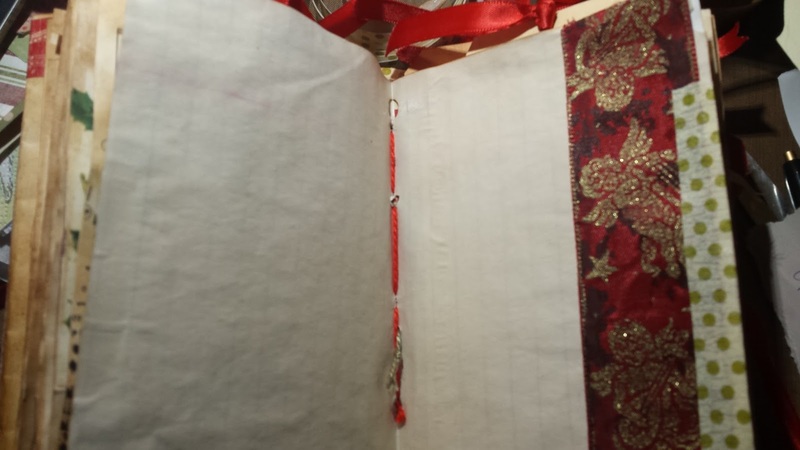 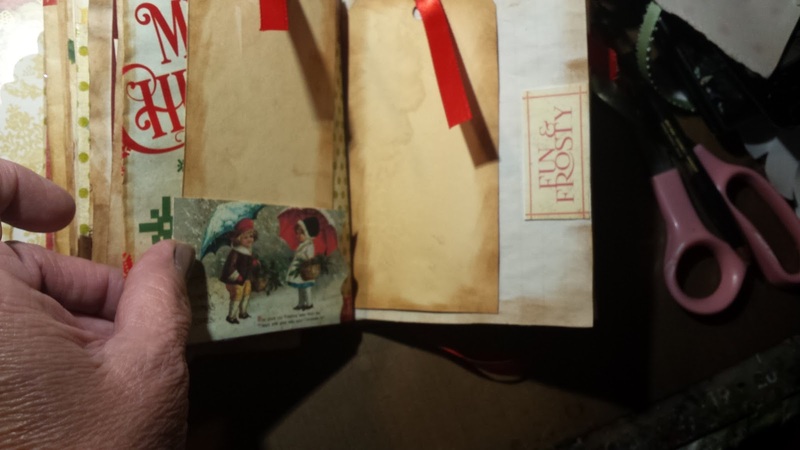 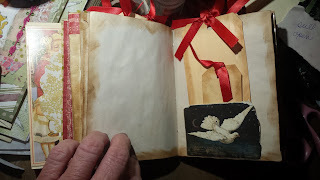 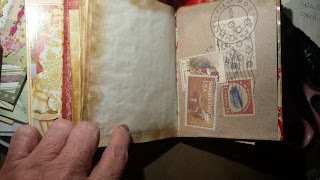 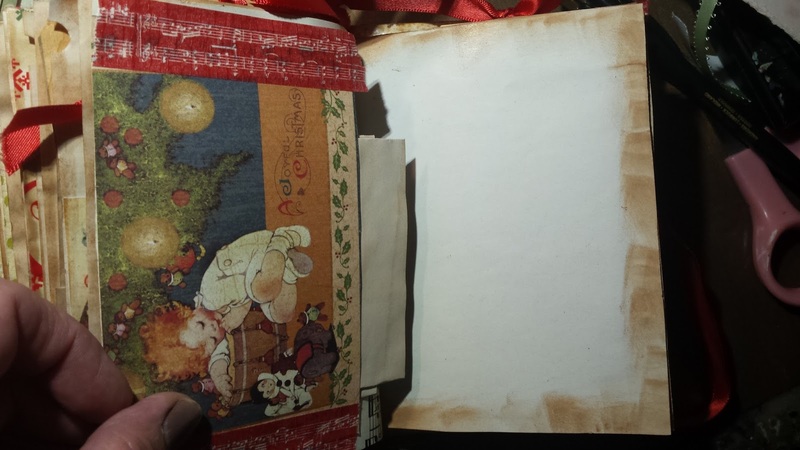 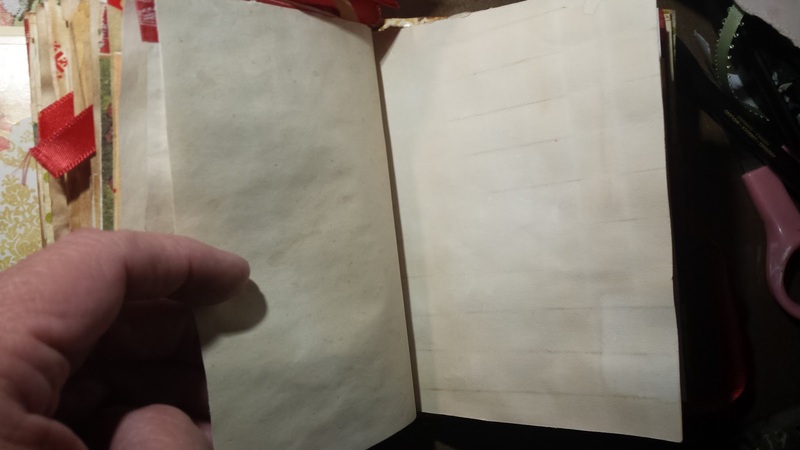 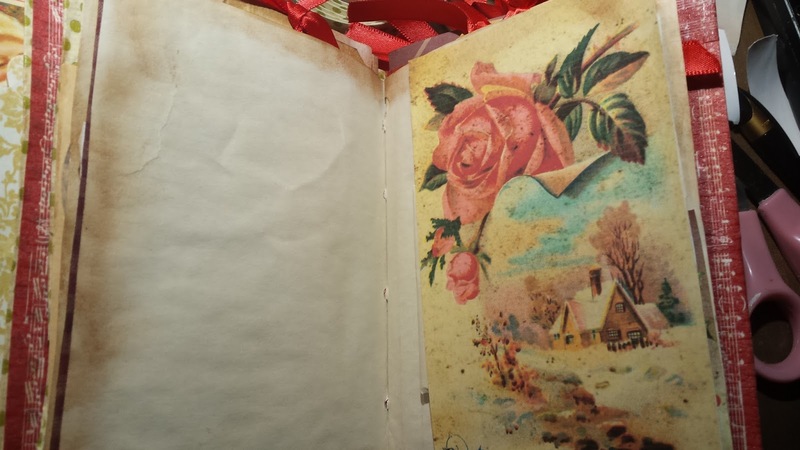 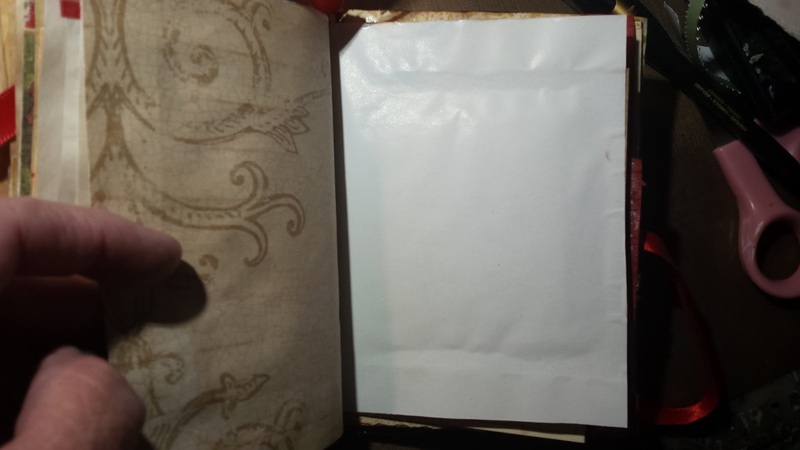 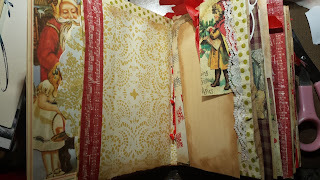 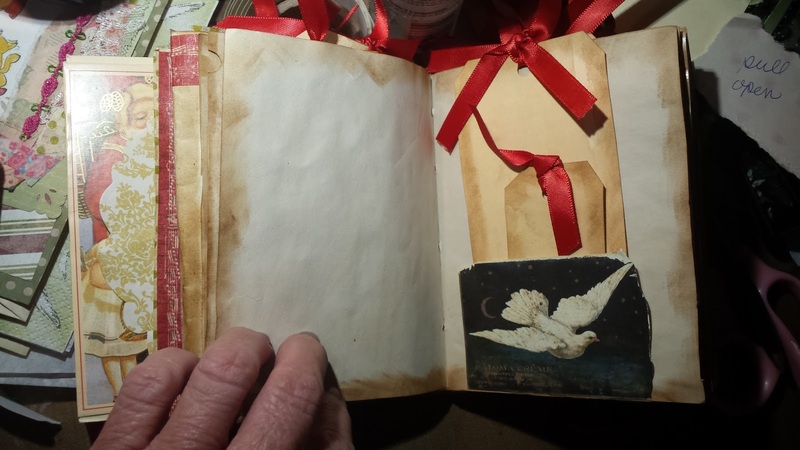 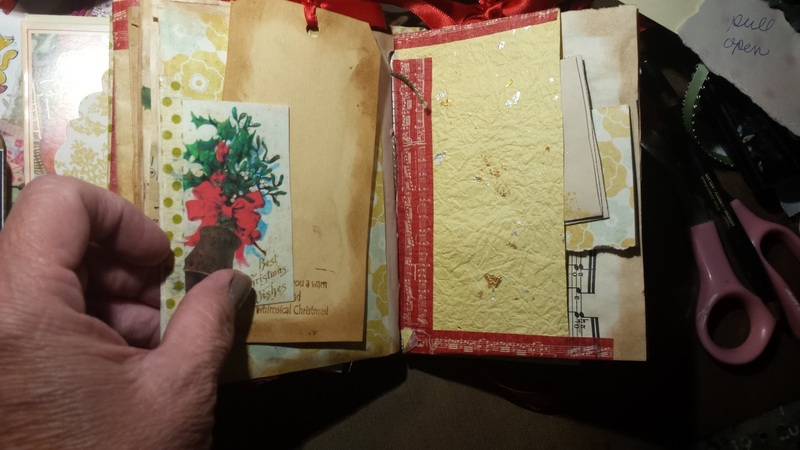 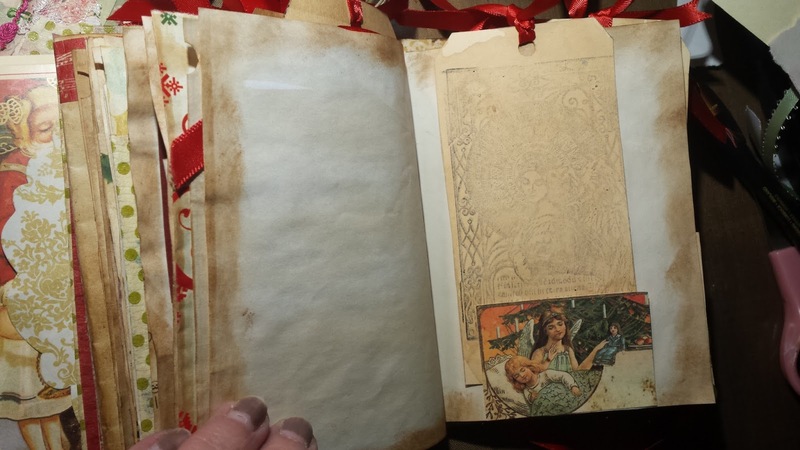 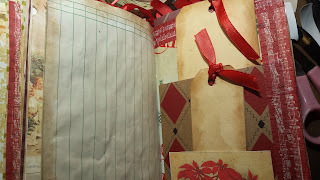 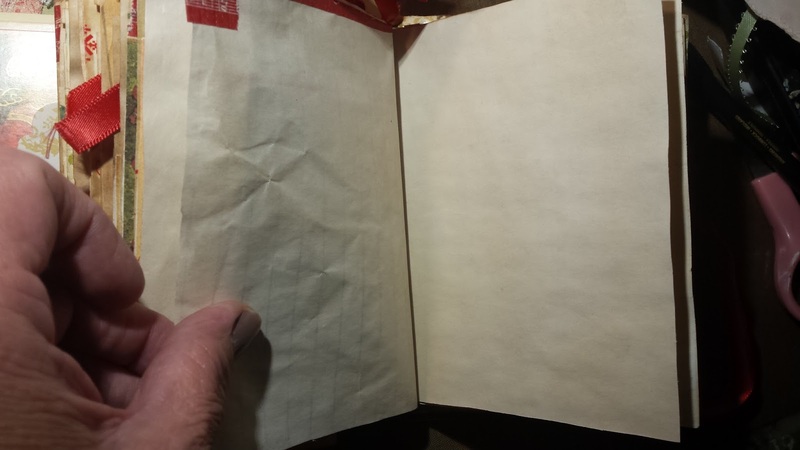 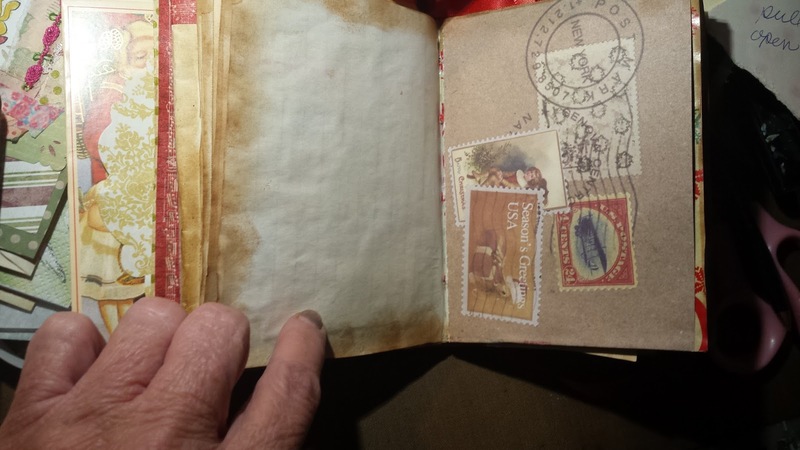 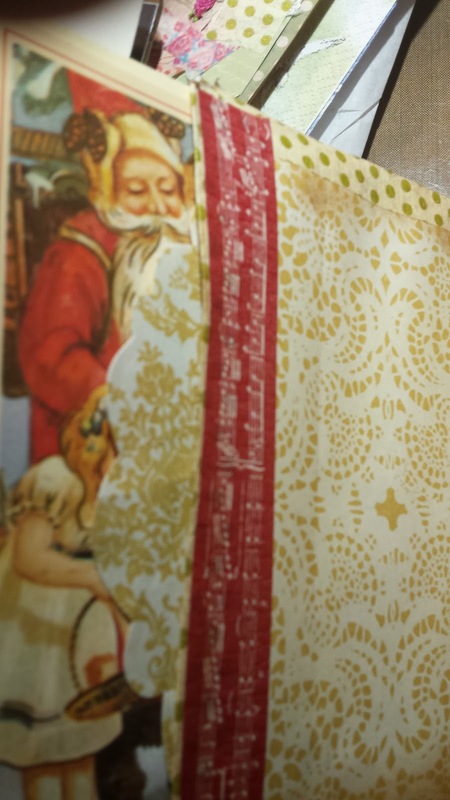 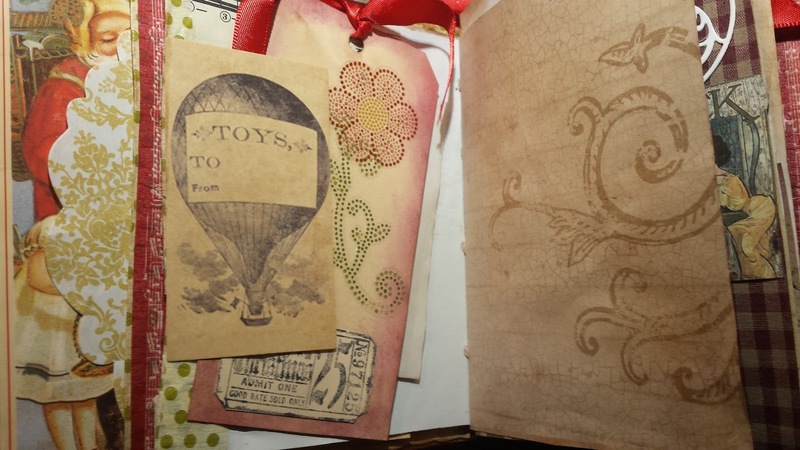 When you open the journal there is a pocket and in that pocket there is a Christmas Card from our Grandmothers hardware store she owned in the 1930's. 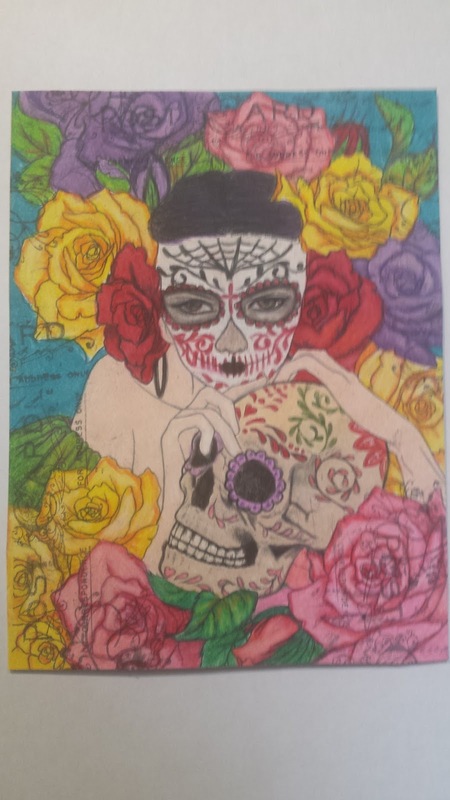 Think she will like it? 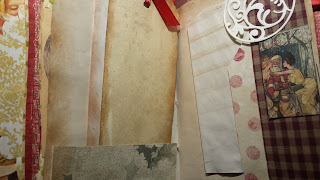 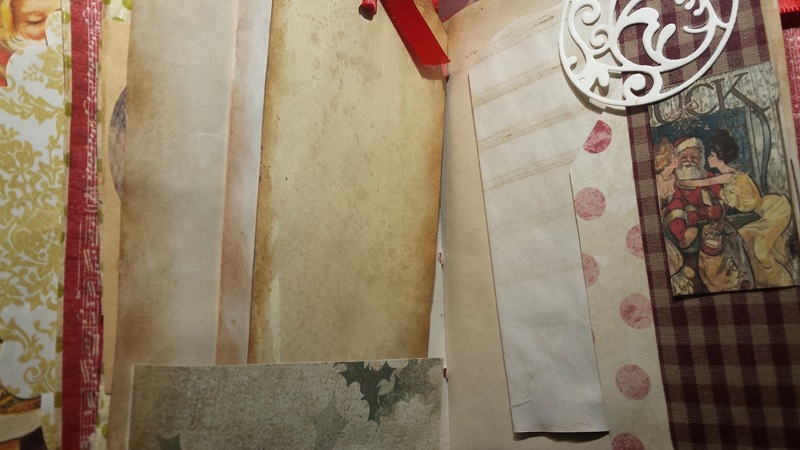 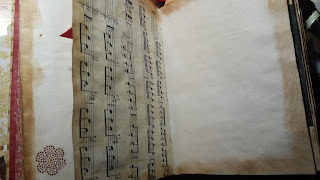 Hi there and welcome to my blog here..I have been so busy lately making things. I recently sent a friend package to my friend Vickie and I followed up on her blog which led me here . Ok what is on my desk..oh my gosh way to many project hahaha. 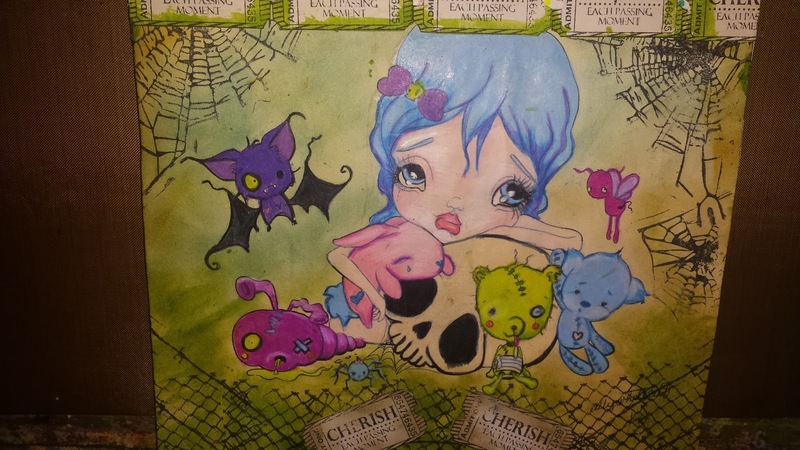 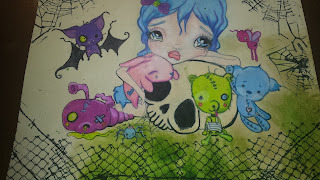 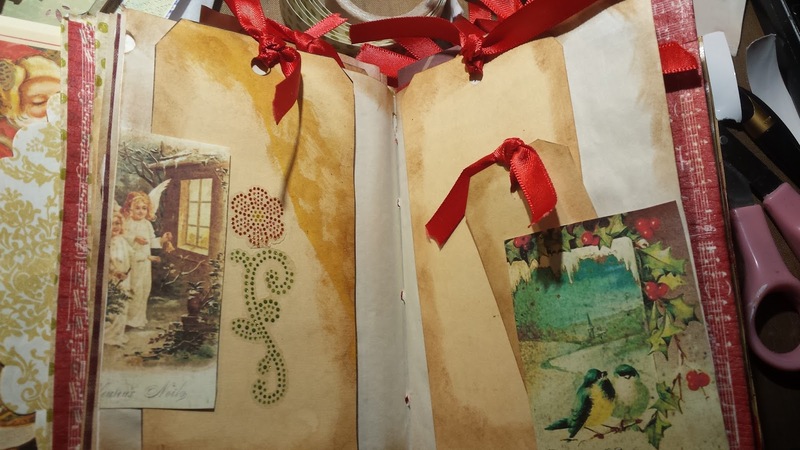 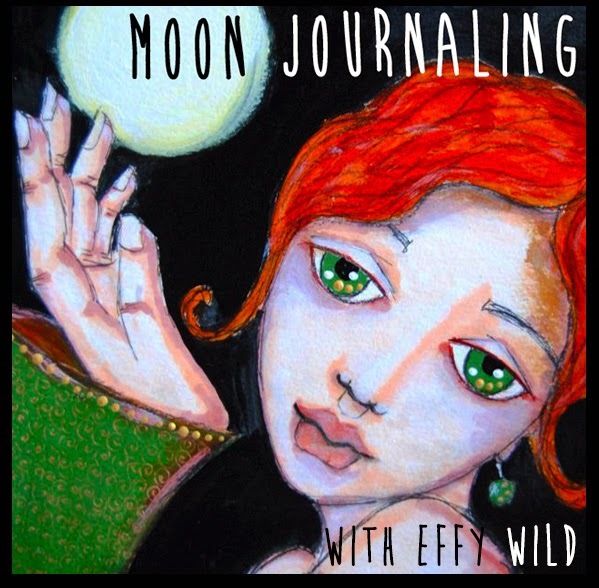 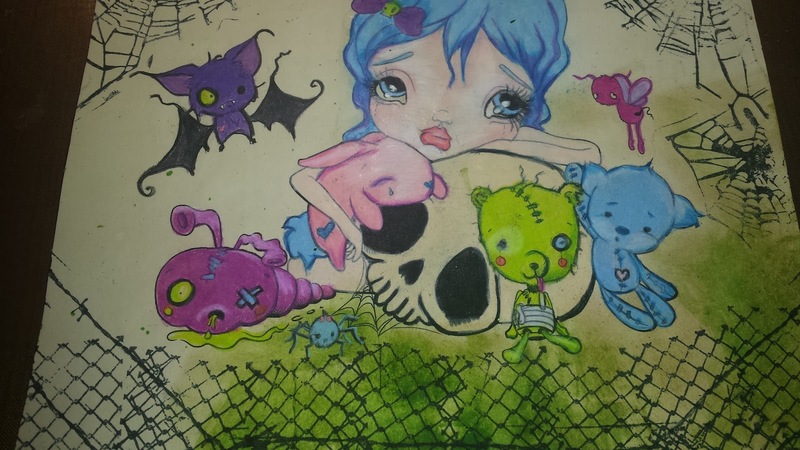 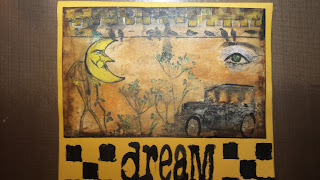 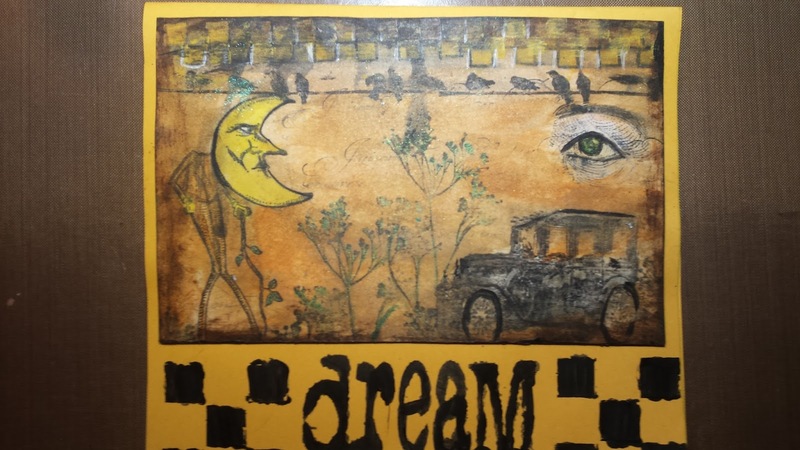 I am participating in the 31 Days of Halloween blog hop...and swapping a junk journal with a wonderful friend. You can peek at it HERE. 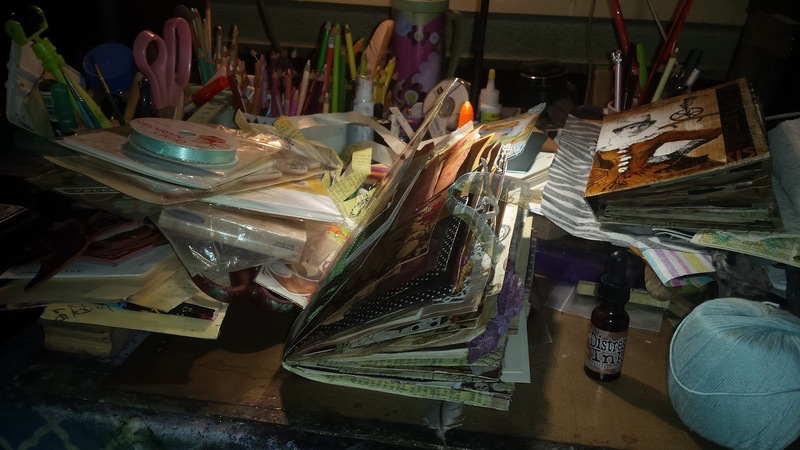 Here is a quick pic of my desk. Take care and your comments are always loved. 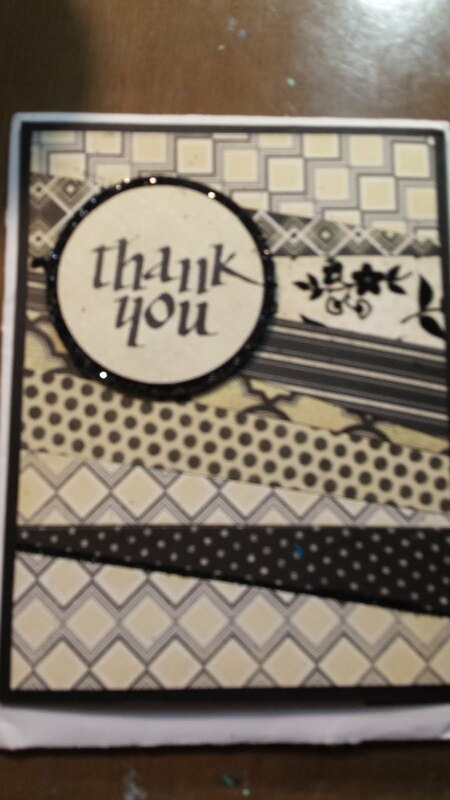 If you read my post on on my main blog you found out I made a cute card for my friend Sandy A as a thank you for hosting our swap. 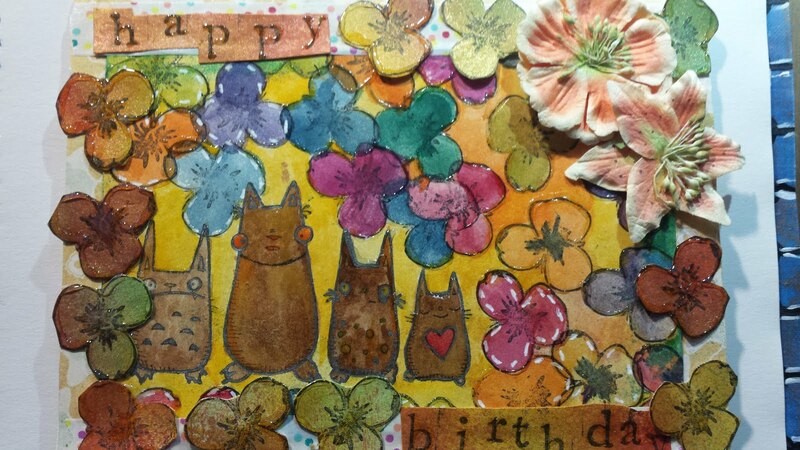 I love Lizzy Loves little big eyed girls and I hope Sandy likes her card.. 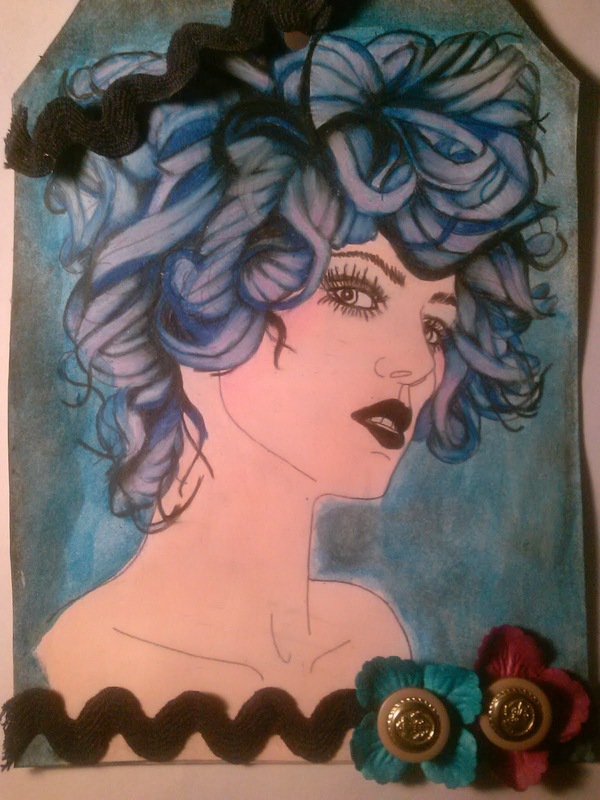 I began by coloring the image and then coffee staining the entire paper I had printed her on. 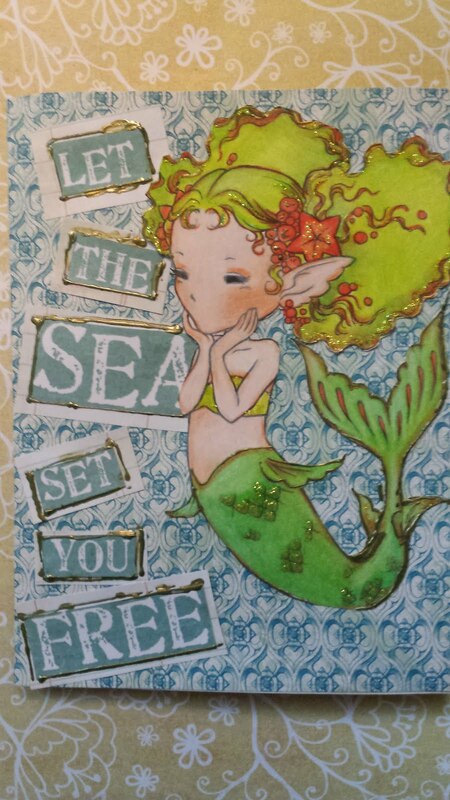 I colored the image with Prisma Pencils and then coffee stained the whole paper the old fashioned way with coffee and a stencil brush. 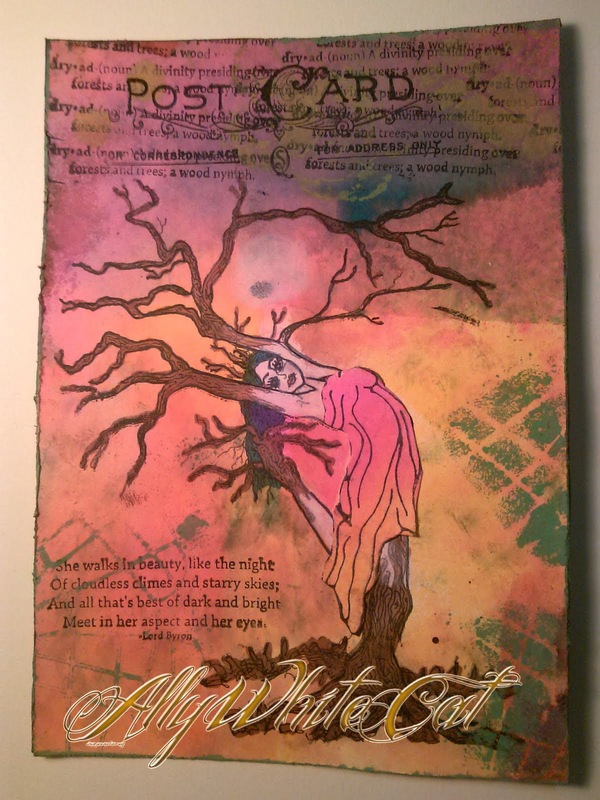 I used smeared Inks Texture series stamps at the bottom and Tim Holtz classic Halloween spider web and spider at the top corners. 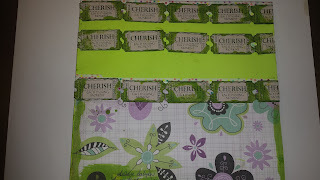 I stamped multiple "cherish" ticket stamps and decorated the entire card. So here is a link to my Post about the swap and it will also link you to the store where you can find this image. 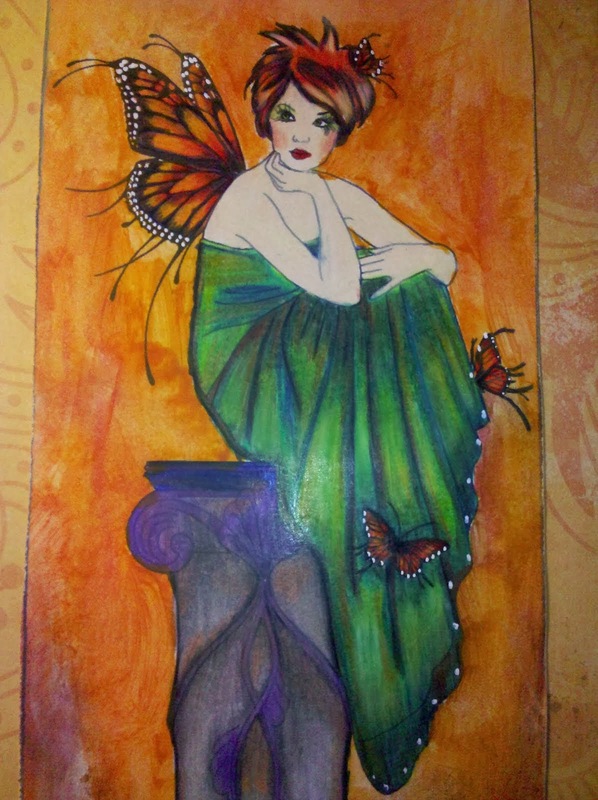 This is a piece I have made many times, in many different colors..I just love this image from Aurora Wings. 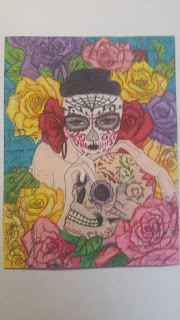 This beautiful sugar skull image can be found here. 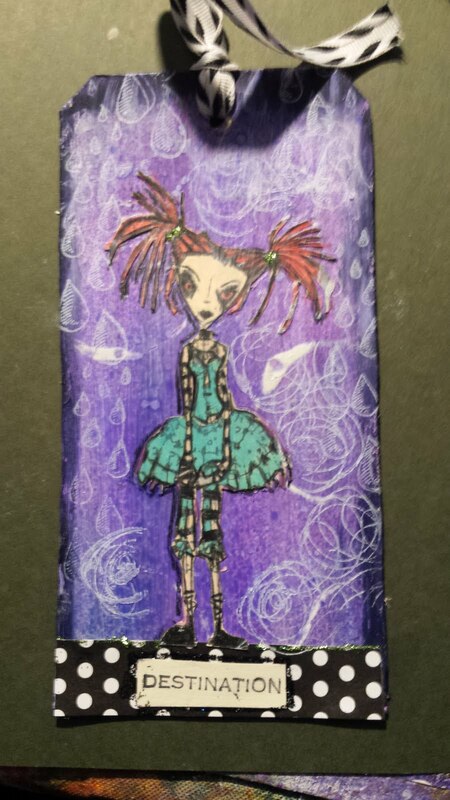 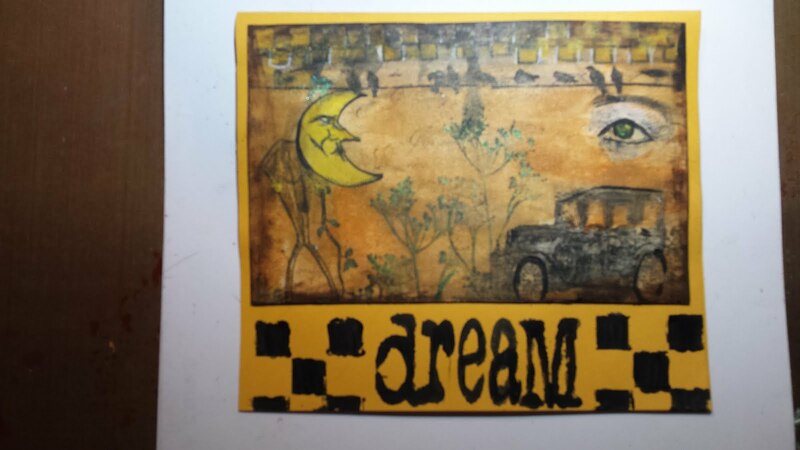 I have began turning all my art into post cards. 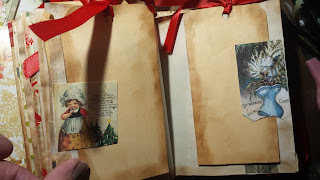 I love making them and some day hope to have many journals full of them. 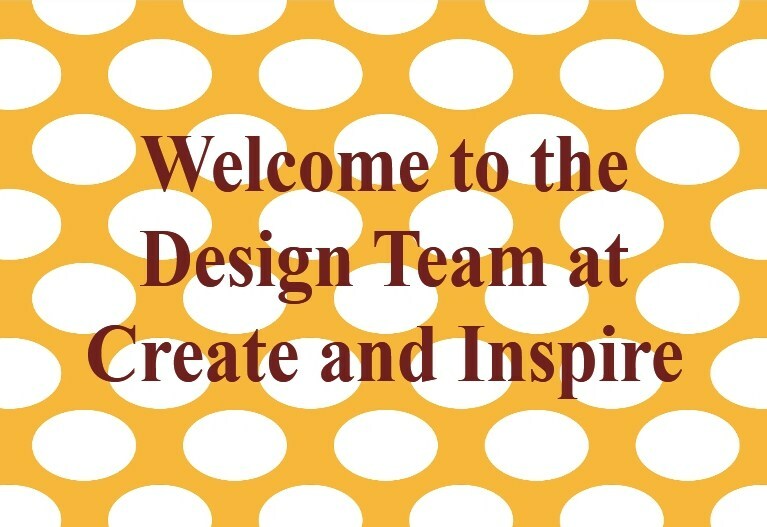 Hi and welcome. It is a Steampunk Day for me today. 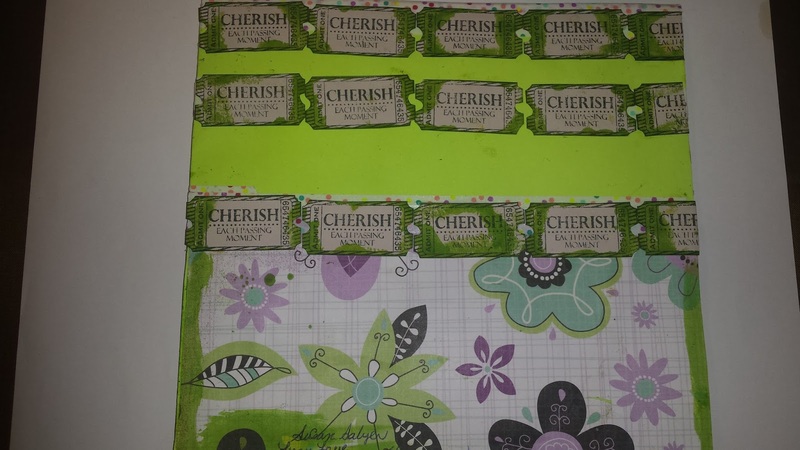 I decided to make a jumbo tag. 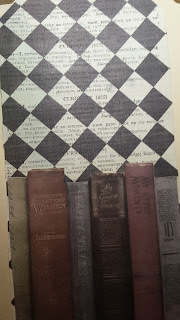 I covered it with paper from "The Paper Studio" called black and cream diamonds. 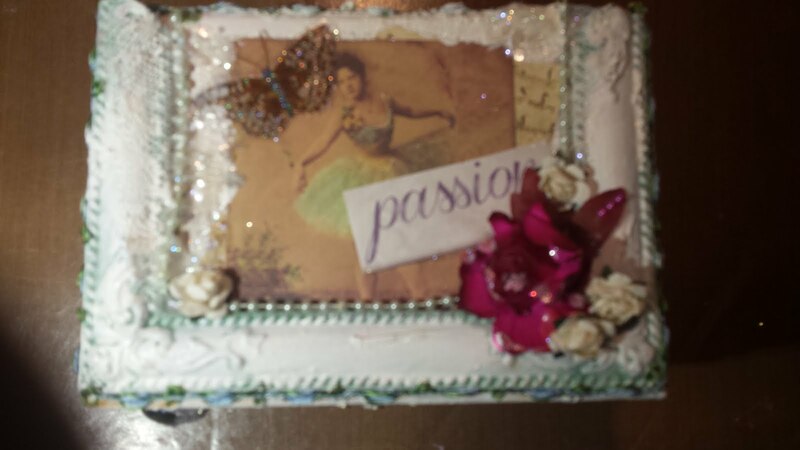 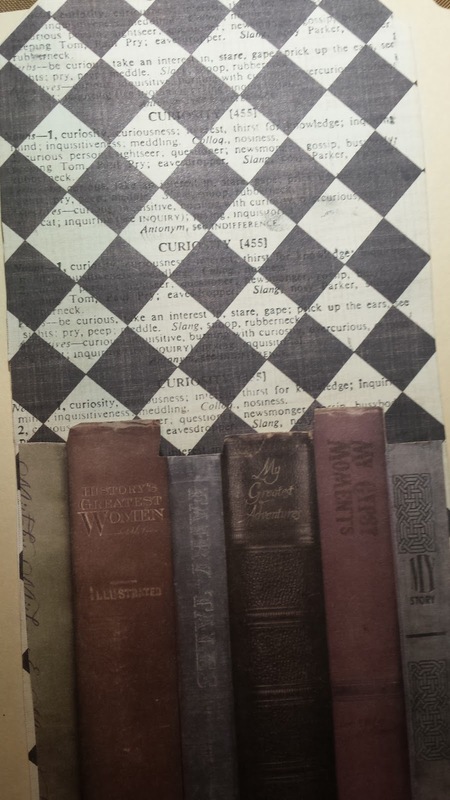 The books on the bottom came from Canvas Corp Brands in a paper pack from Gypsy moments by 7 Gypsies. 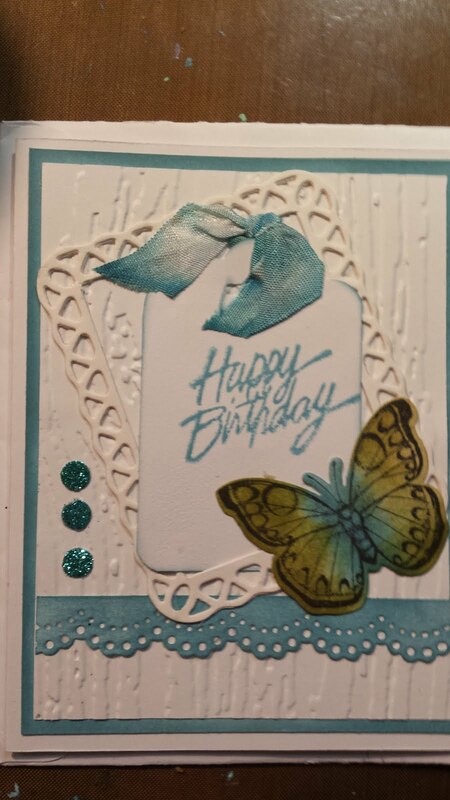 The curosity stamp is from Stampers Anonymous Tim Holtz collection. 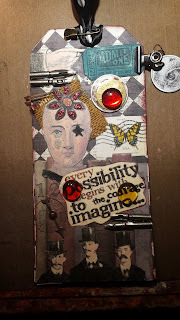 So it was a decision to add various stamps the head and face from Wendy Vecchi at Stampers Anonymous the rest are from Tim Holtz. 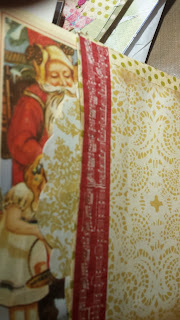 The safty pen on the ribbon at the top is from Canvas Corp Brands and is from 7 Gypsies . 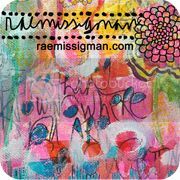 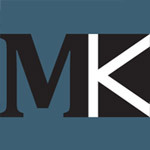 Hi and welcome to my blog today. 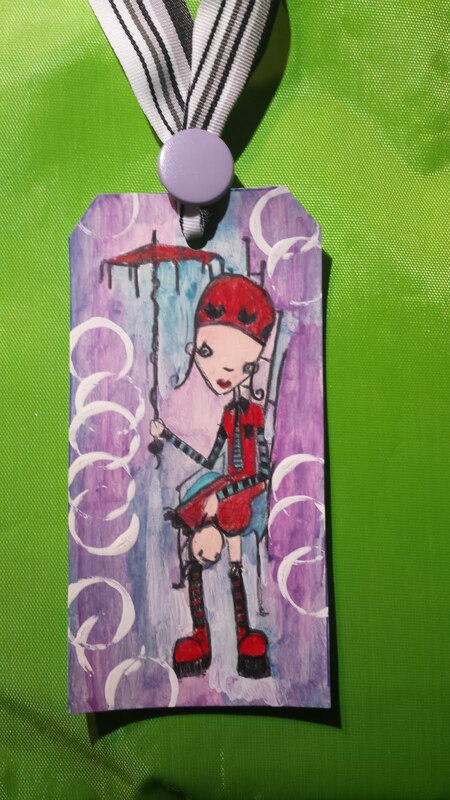 I made a fun card ..getting in the mood for fall and Halloween. 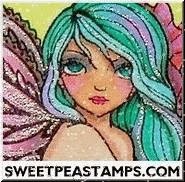 The stamps are from Stampers Anonymous. 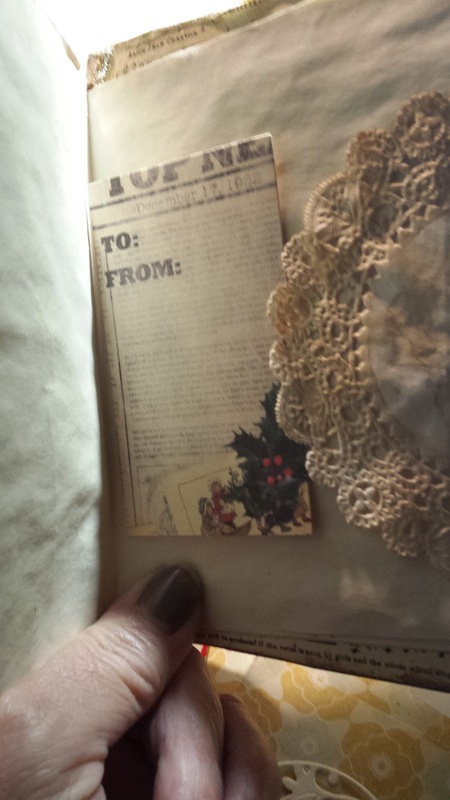 It was made like a post card size and mounted on paper. 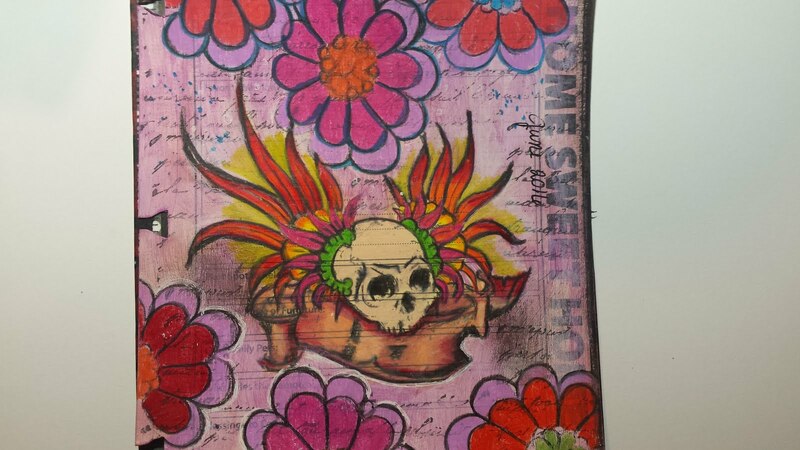 Time to get Inky Fall is coming!